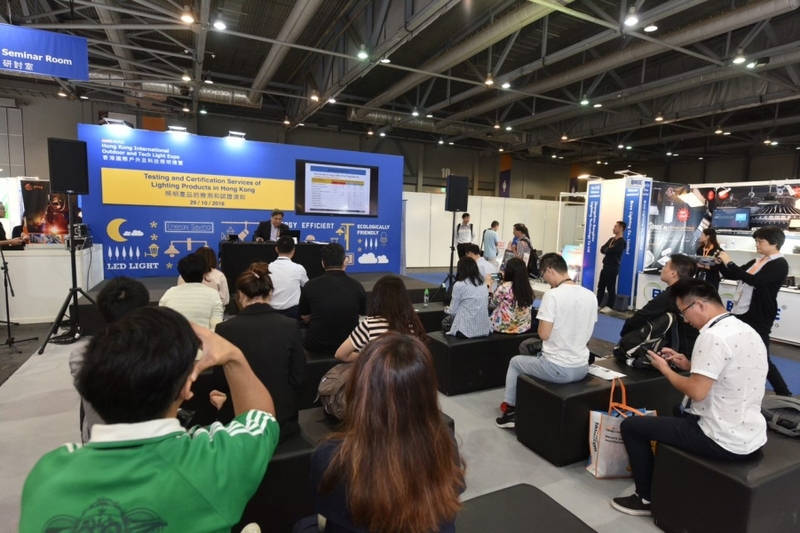 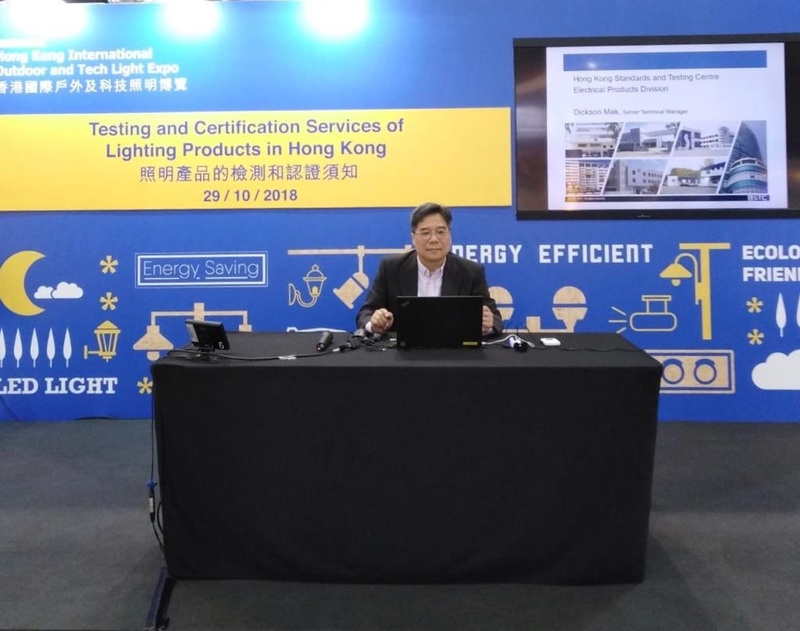 With the aim of sharing our expertise in testing and certification with the lighting product industry, STC delivered a seminar today on Energy Efficiency Certification and Testing of Lighting Products for the Global Market at the Hong Kong International Outdoor and Tech Light Expo held in AsiaWorld-Expo. During the seminar, we discussed the regulatory requirements for the energy performance of lighting products, as well as the minimum energy performance requirements and energy label and general technical specification requirements for specific products. 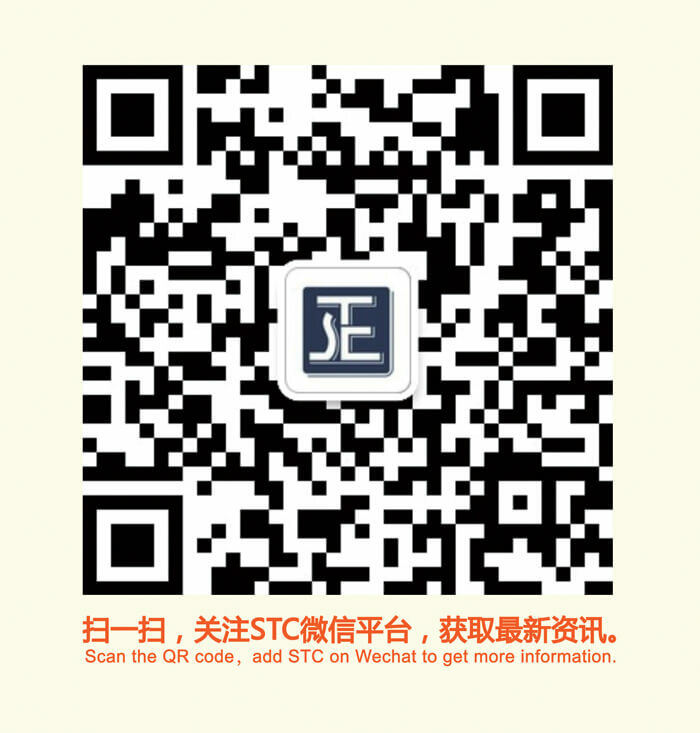 “STC’s laboratory owns comprehensive testing equipment for lighting products, and it has received accreditation from Certification and Accreditation Administration of the People’s Republic of China (CNCA) to provide China Compulsory Certification (CCC) Mark services for toys and electrical products, including lighting products. 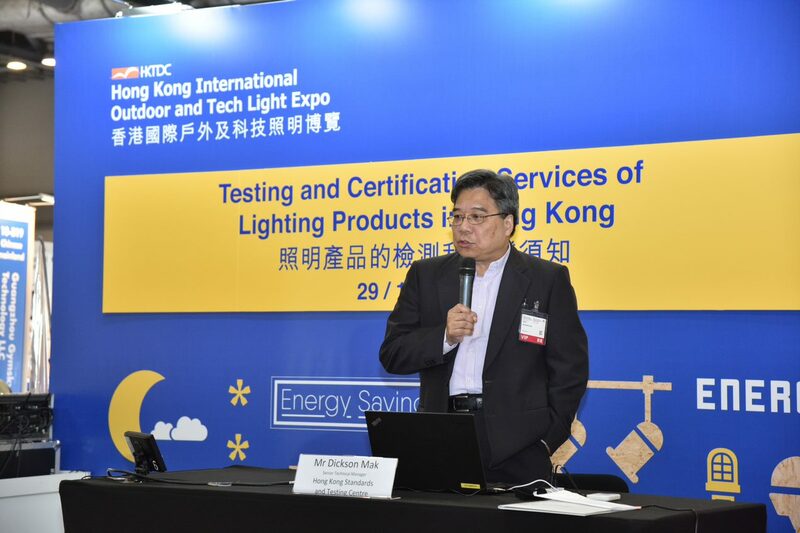 We are delighted to have the opportunity to share our expertise in lighting product certification,” said Mr. Dickson Mak, Senior Technical Manager of STC.